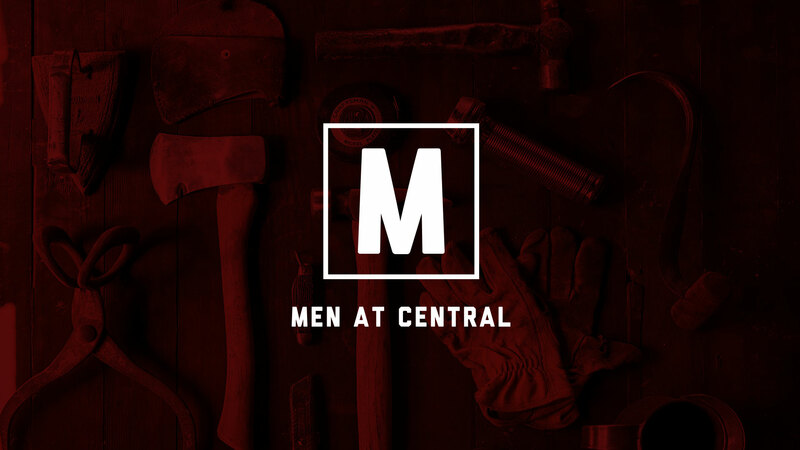 Men at Central is committed to leading men to discover and fully own faith in Jesus. It isn't about a specific gathering of men, but about creating environments and experiences for men to connect with other men and resourcing them to discover what it means to have a relationship with God while challenging them to fully own their faith and influence in Christ. Central offers a variety of connection opportunities across campuses, as well as campus specific group gatherings. In addition, there are resources to help every man to become a better father, husband, and leader. For further assistance or to connect with someone from our Men's team, email Men@CentralAZ.com or call 480.305.7500. What’s Happening in Men’s Ministry?